Ann Aguirre is one of my auto-buy authors. She never disappoints! 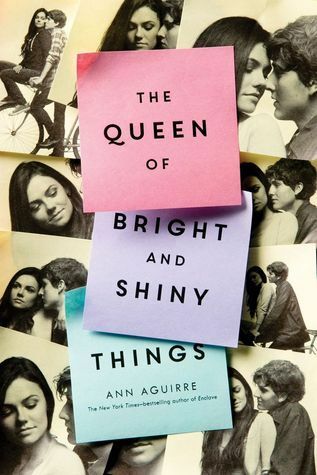 So, while this book would not ordinarily be up my alley (a bit too “teenagers find themselves tragically” for my taste), I am still looking forward to it. What can I say? It’s a magical power of Aguirre’s. I used to take part in this meme all the time and have really quite missed it! Shall be returning to this meme regularly over 2015. 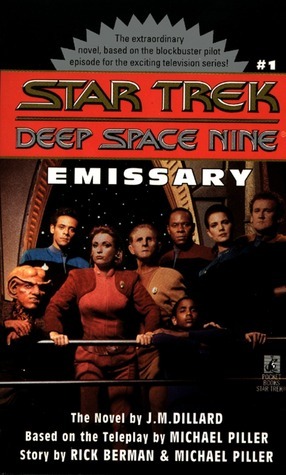 Emissary by J. M. Dillard – This is narrated by the fantastic Nana Visitor who played Kira on the show. It is pretty similar to the first episode of the show, but there are some interesting and entertaining differences. 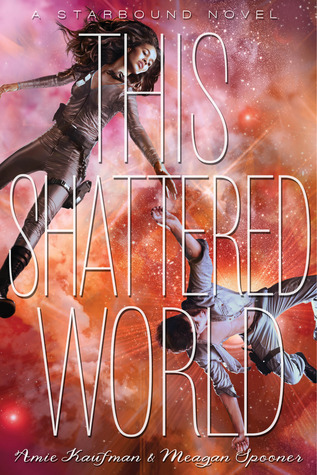 This Shattered World by Amie Kaufman and Meagan Spooner – AT LAST. I have been DYING for this book and FINALLY it is in my hands!!! I adored These Broken Stars and highly recommend it. 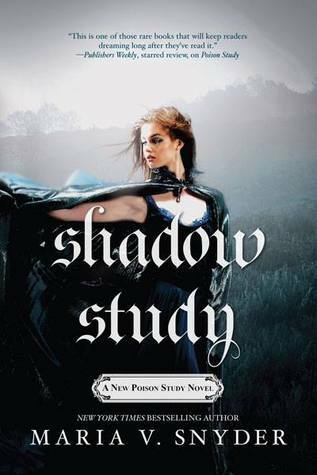 Shadow Study by Maria V Snyder – I loved Poison Study series (though not the last book, I’m afraid) and am really excited that Snyder has decided to continue with Yelena’s story. Hoping that I won’t be at a disadvantage not having kept up with her other series in the same universe. 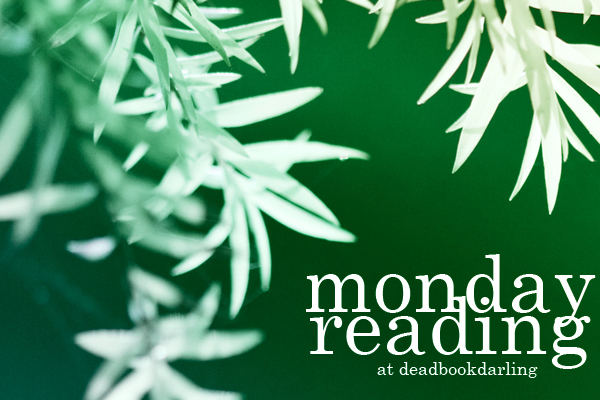 I’m taking part in the Deal Me In challenge this year, reading a story a week during 2015 as chosen by a deck of cards. 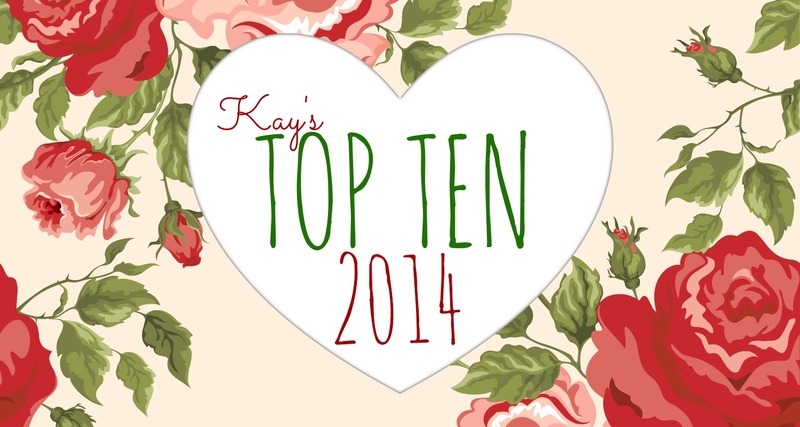 See my full list of stories to be read here. My first card of the year was a queen of hearts which gave me an Ally Carter story as well – Huzzah! 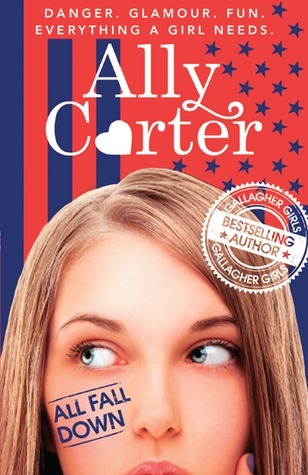 I read her “A Gallagher Wedding” and thoroughly enjoyed it.